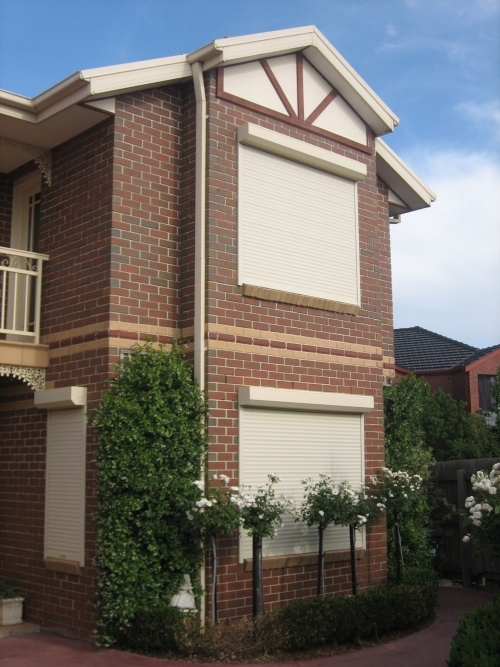 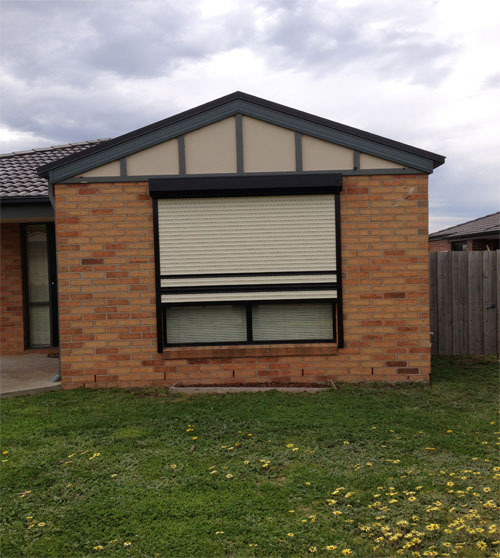 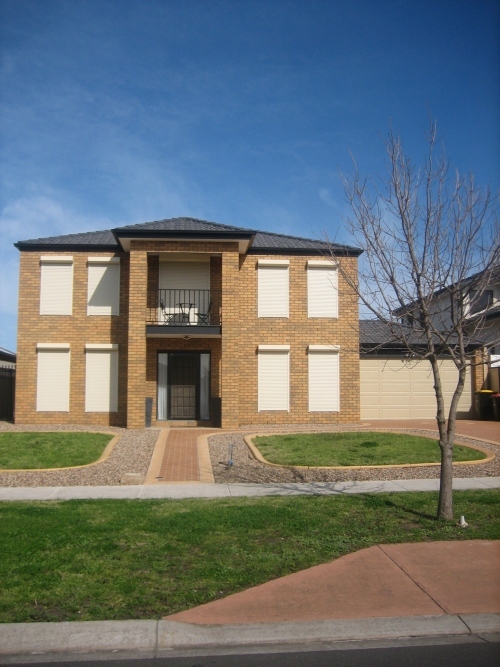 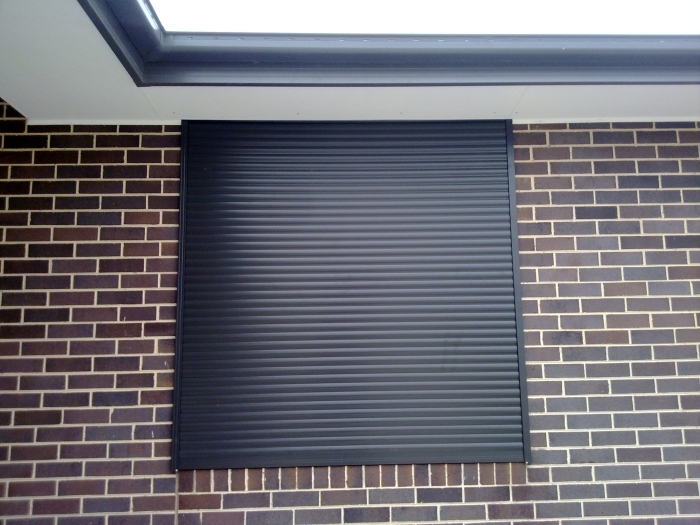 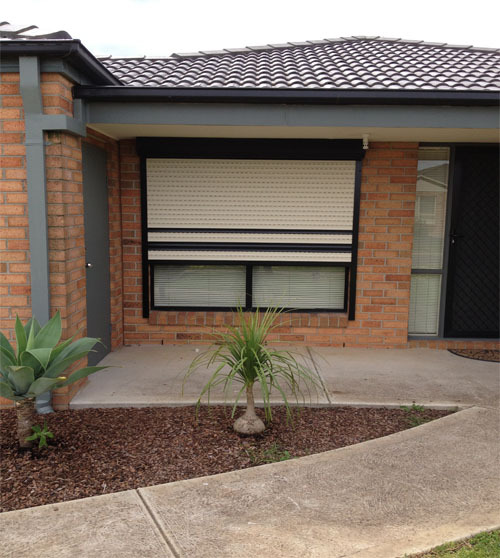 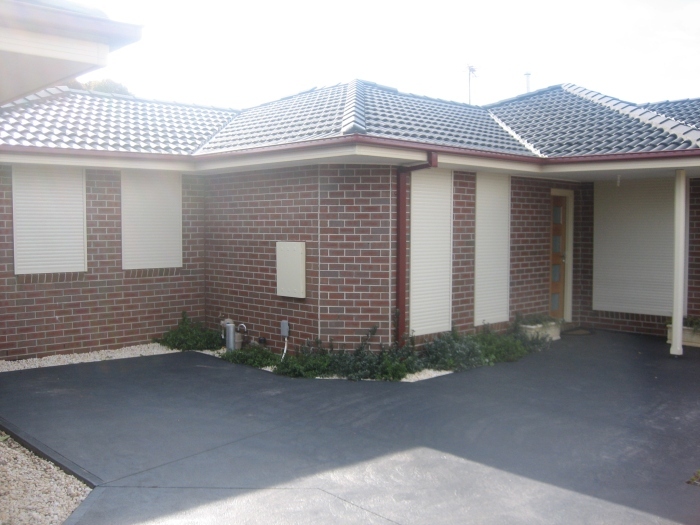 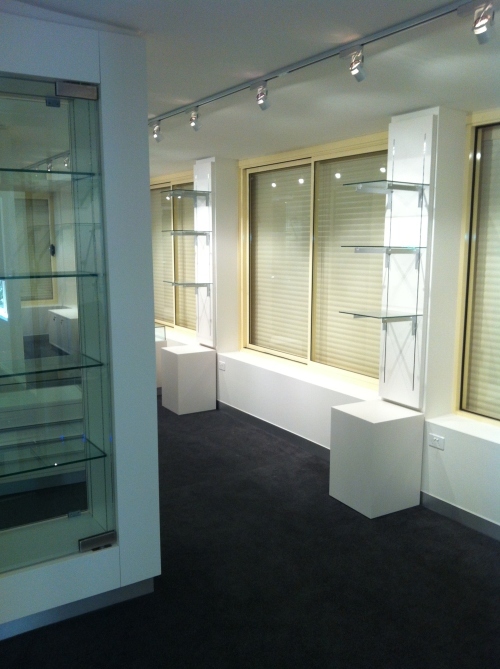 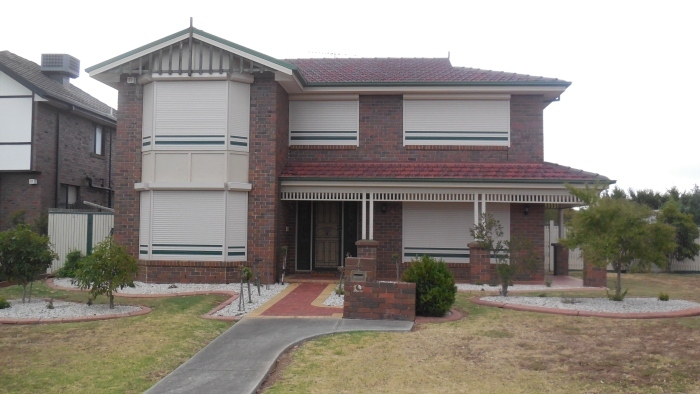 Oztec Window Shutters provides your home the total window protection and security. 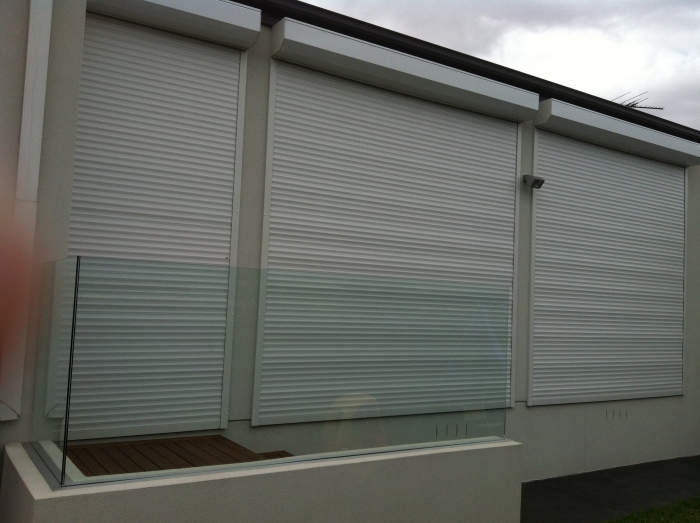 We supply and install custom-made, high quality, best value for money, multifunctional aluminium roller shutters using the latest technology and materials. 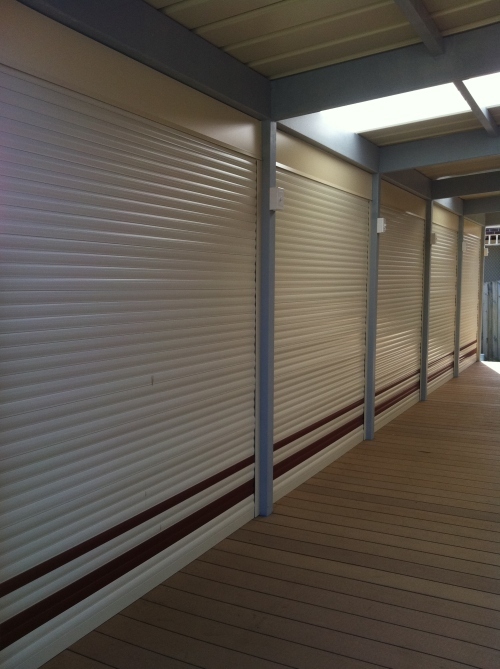 All our roller shutters are manufactured from high quality, tough, interlocking aluminium slats, injected with a high density polyurethane, coated in a two layered a fade and scratch resistant finish, which gives the roller shutter its security, durability and insulation qualities against heat, cold and noise as well as offering you a choice of colours, profiles and styles to suit your home. 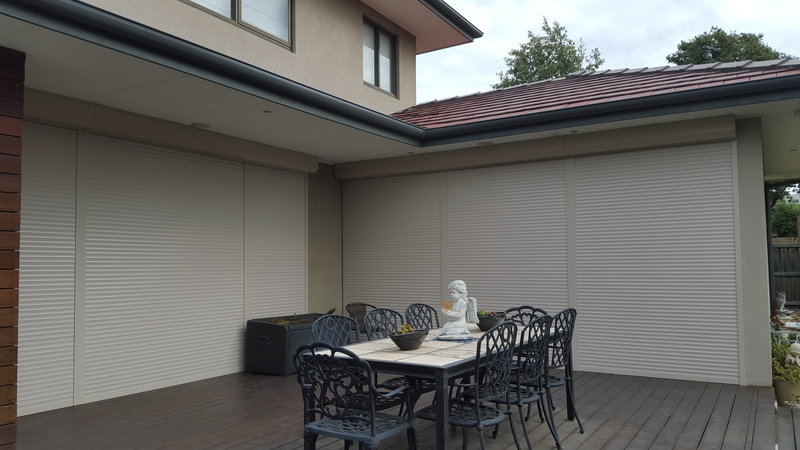 You can reduce summer heat entering through your windows and reduce heat loss during winter, substantially decreasing the requirement for air conditioning and heating, providing greater household energy efficiency. 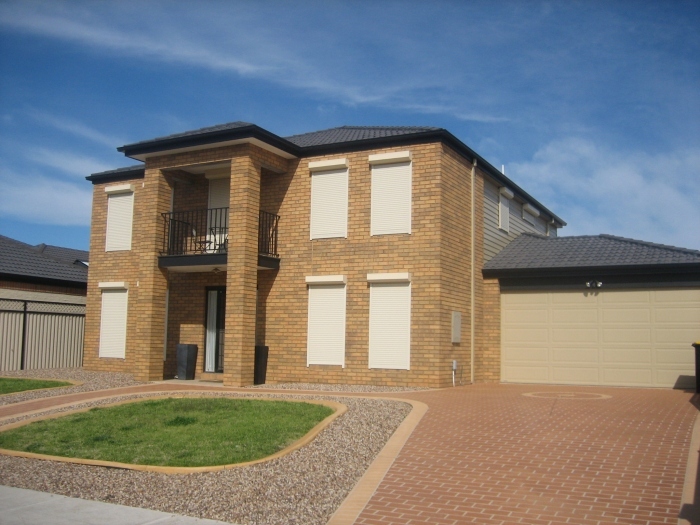 The insulation qualities will reduce heating and cooling costs by up to 30%, ultimately helping the environment as well as your wallet. 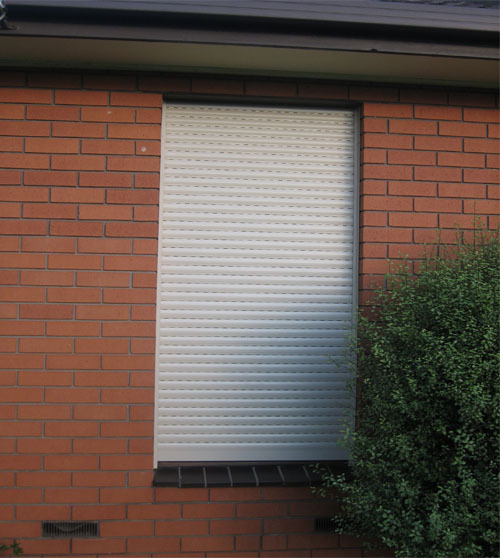 Privacy and safety go hand in hand. 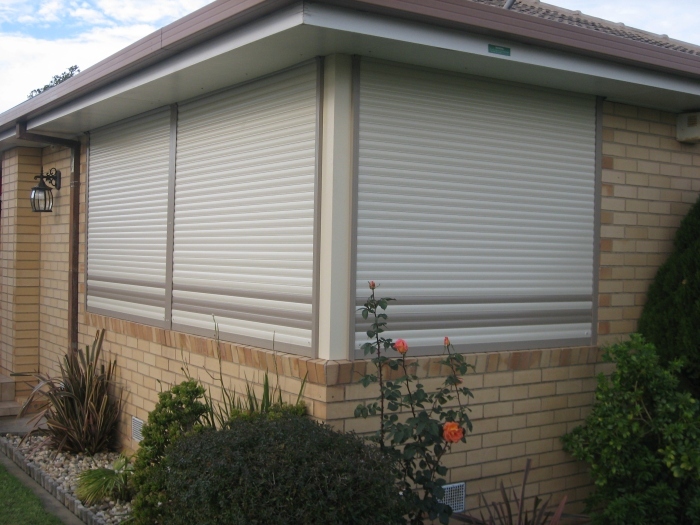 Both day and night you have total control over the amount of privacy you require from within the comfort of your own home, giving your family a quiet and comfortable living environment and peace of mind. 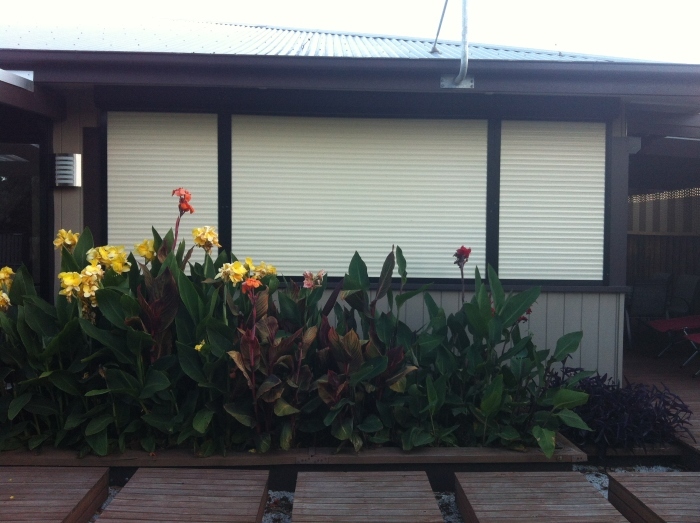 Oztec Window Shutters can easily be adjusted independently or as group to any height allowing in the desired amount of light, minimising any furniture or fixture damage, and giving you control over the light in your home. 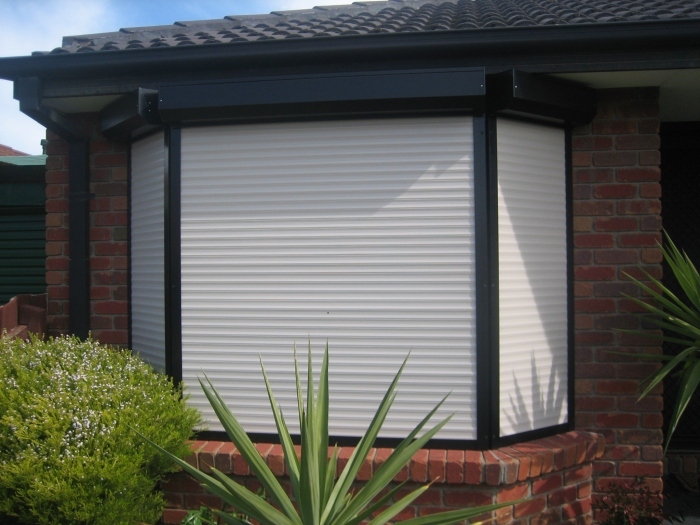 Regrettably household burglaries have become a part of everyday life. 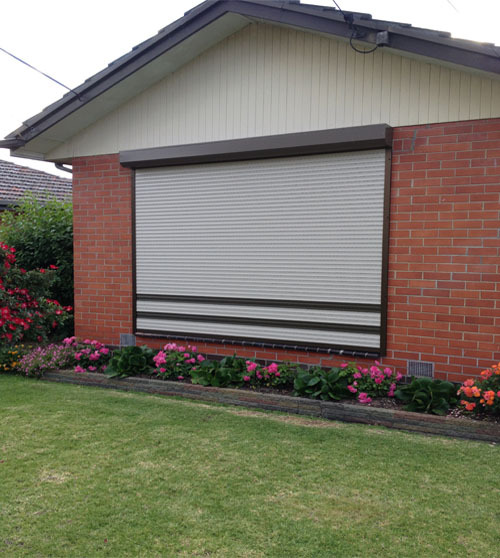 So it's a great relief to know that you can rely on Oztec Window Shutters to protect your home and your family, our roller shutters can make it very difficult for intruders. 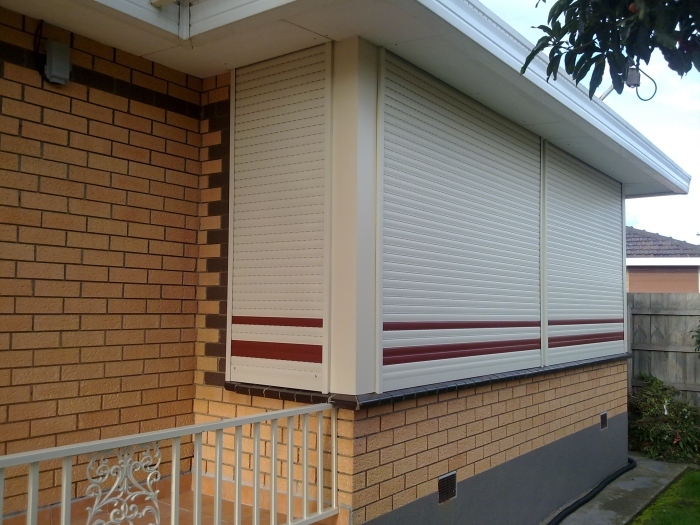 Oztec Window Shutters offers you a simple choice of operating systems to suit all situations. 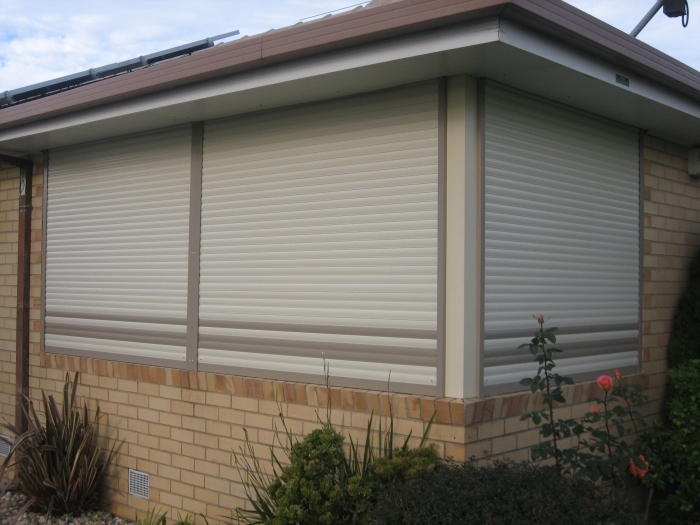 You can choose from a manual, solar, electric or remote control operating method. 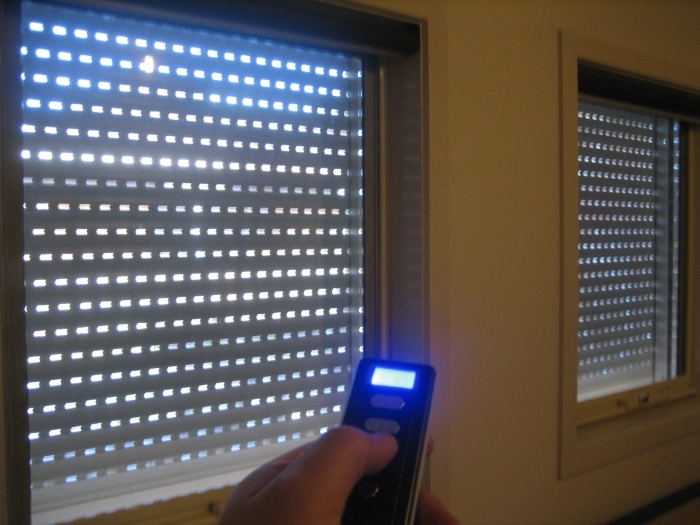 Our remote controls feature the option for individual or group operation. 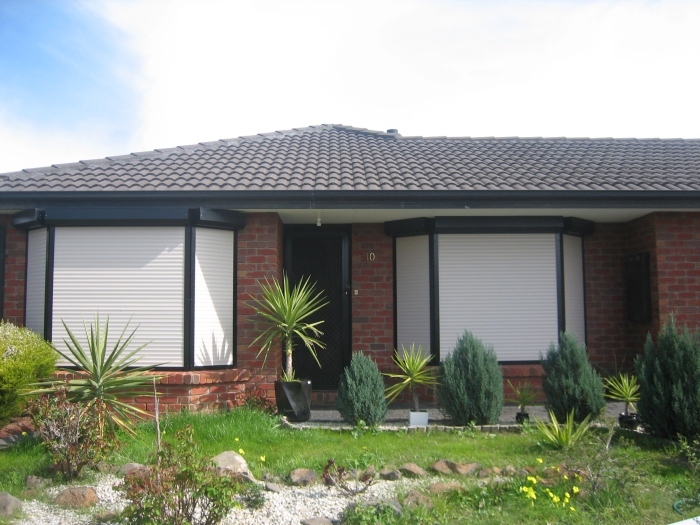 For your peace of mind Oztec Window Shutters offers extensive warranty - 10 years on motors and 2 years on labour and parts.